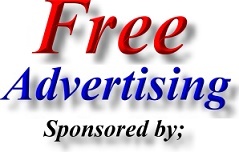 Address; Unit F8, Greenwood Court, Harlescott, Shrewsbury, Shropshire. SY13TB. Arena Conservatories can provide an all round package with all conservatories being built to customer requirement using high quality PVC.u products, expert craftsmen and a high level of customer service. Arena Conservatories also supply and fit air conditioning, offer a conservatory repair service and supply conservatories to the trade. Shropshire based UPVC window, door & conservatory company with Shrewsbury showroom. 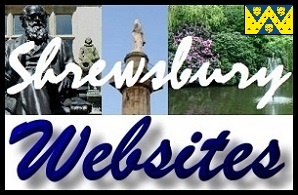 Address; C-Thru Ltd, Roden Nurseries, Moss Lodge Lane, Roden, Nr Shrewsbury, Shropshire. TF6 6BP. C-Thru Windows is one of the biggest business success stories in the Telford area and now boasts one of the largest indoor showrooms for conservatories and windows in Shropshire. C-Thru Windows has been in business for 17 years and now has a fleet of seven vehicles and employs 22 members of staff. C-Thru Windows started life as a small business but rapid expansion led to the company moving to a vast showroom in St Georges, Telford. In more recent times, further expansion has seen C-Thru Windows occupy and develop showroom space at Roden Nurseries near Shrewsbury, reinforcing its partnership with sister company Comfy Cane. Both the Telford and Shrewsbury showrooms boast full-sized conservatories with a broad range of designs - which makes for a breathtaking sight for the casual customer. In fact no less than 14 conservatories and 50 suites are on display across the two showrooms. 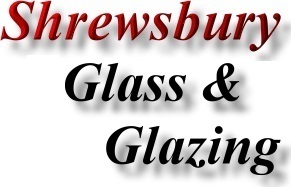 Shrewsbury based Window and Glazing Company. Address; Monkmoor Glass and Glazing Ltd, 263 Monkmoor Road, Shrewsbury, Shropshire. SY2 5SS. Shrewsbury based conservatory - UPVC window and door company. New Life (UPVC) Windows supply and fit - install a wide range of quality UPVC products including Windows, doors & conservatories in Shrewsbury. New Life have been established since 1996 and the owner have personally been in the business for the past 25 years working for companies such as Everest.